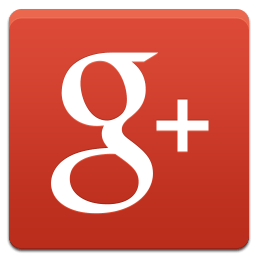 If you have negative reviews on Google+ (AKA Google Plus or Google Places or Google Maps), we can help you get them removed. Our service works by sending a legal letter to Google legal department and arguing your case. We know all guidelines of Google and use certain arguments that would get the job done. We have removed hundreds of negative reviews successfully from Google+. We will not charge a fee unless we are successful in removal of your negative reviews. In addition, we also can help you increase your positive reviews on Google+ naturally from your actual customers. We have a proprietary software platform that helps achieve this goal by sending out surveys and then asking the happy customers to leave positive reviews on Google+, Yelp and other local review website. To see a demo of our software platform or find out more details about pricing, please contact us from the contact form on the right or call us.